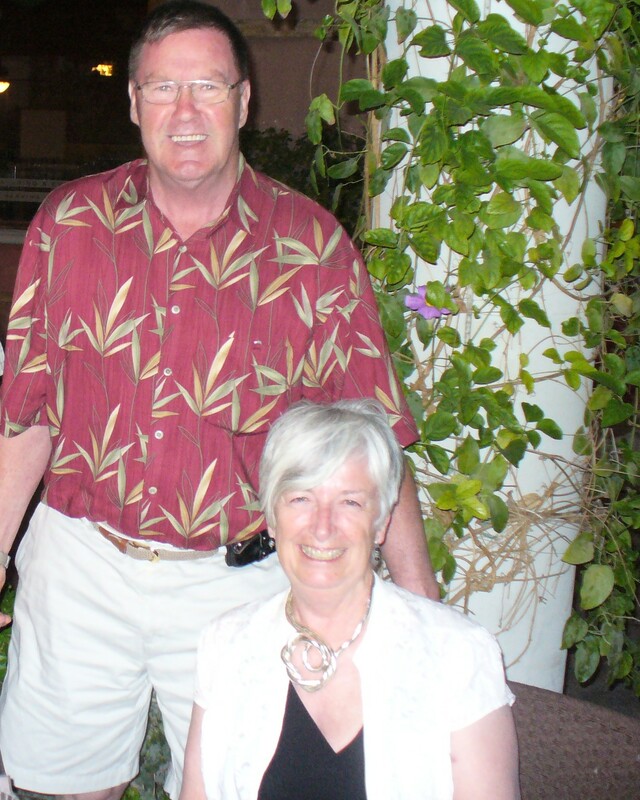 So here we were, my husband Arch and I, retired and living near our families in Nova Scotia after 45 years of living and working in Ontario. We played golf and bridge, but not all the time. We enjoyed our time with our families, but they had to work for a living. We needed something to do. We were a bit at sixes and sevens when we stumbled upon the assets of a defunct hammock maker that once operated in the Head of St. Margaret’s Bay. We contacted the owners and after several discussions purchased 6 antique rope making machines, some hand-made hammock weaving looms, & shuttles and a hammock tying table along with the bits and pieces that were required to make hammocks and hammock swings. Most importantly, we were able to hire their Master Hammock Maker, Lynn Sallans, a skilled and creative artisan who can create whatever we (or you) can dream.